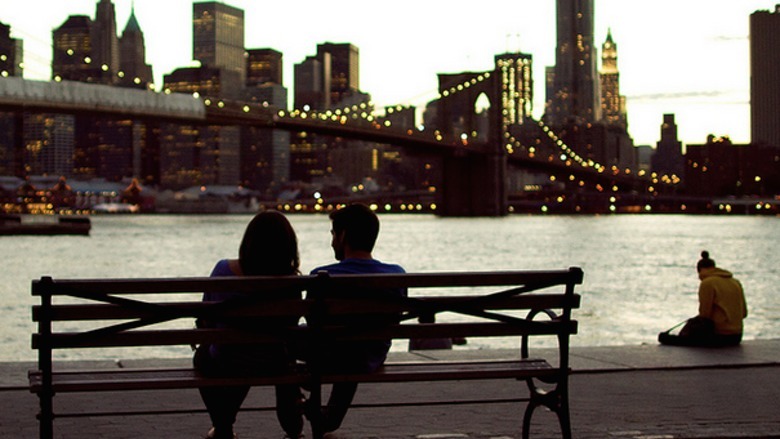 Home › Articles › Is It Easier To Find Love In The City Or The Country? Is It Easier To Find Love In The City Or The Country? The timely debate as to whether rural life beats city life in the relationship stakes has risen it’s head again! The question on the table is whether or not it is easier to find love in the countryside than in the City, a question the experts at Bowes-Lyon Partnership, one of London’s leading introduction companies’, feel fit to answer! Speaking from experience, many single people struggle to cross paths with people who are refined and successful and looking for similar things out of life, whether they live in the City or in the countryside. Many of our members regularly commute in and out of London and this together with often busy lifestyles means they find it almost impossible to search for their soulmate in their local area. Living in the countryside is full of the classic perks such as fresher air, the inspiring landscapes and a slower pace of life, but there’s no mistaking the fact that in the countryside there just isn’t the volume of people that there are in a City. Being based in the City however, also poses challenges when finding your ideal match – most ‘Londoners’ have little time to make new friends, many City dwellers travel regularly with their job and the majority just don’t want to date someone at work – just a few reasons why singledom is also rife in the City. Bowes-Lyon Partnership is based in metropolitan London, arguably Europe’s most vibrant and professional hubs. Being based in the City means we attract a diverse, accomplished and seemingly never ending stream of members, all serious about finding their perfect match and it’s our job to introduce them to one another! So the answer as to whether it’s easier to find love in the City or the countryside is that both are as hard as each other but for different reasons – a lack of volume in the countryside and a lack of time in the City! But if you’re not ready to up sticks and move out to the countryside just yet and are serious about finding a partner to spend the rest of your life with, then considering an introduction company, like Bowes-Lyon Partnership, could be a great solution to overcome the challenges London presents when trying to address your single status! ‹ The Royal Wedding – Happy Anniversary!